LIONEL PODCAST: The Power and Magic of Wonder and True Awe. Hacking Zeus. 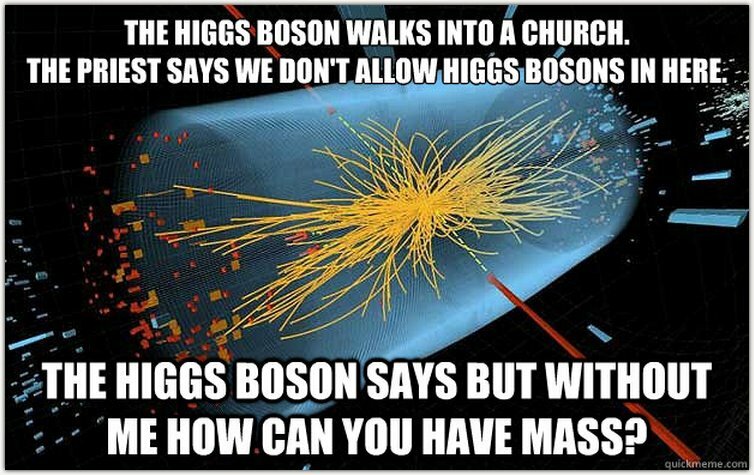 Who says particle physics isn’t knee-slapping good craic? Look carefully at this. This is the password of Gawd. The child is the perfect human unit. And there’s nothing as important as this idea. The child’s mind is the perfect model for the acceptance of knowledge. 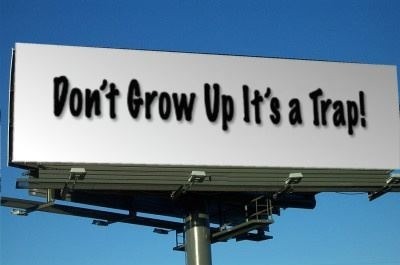 Children are fearless, funny, open-minded. They don’t know hatred or bigotry. They want to play and playing means learning. They’re not embarrassed at failure or even getting hurt. In fact, parents teach them to cry. Parents’ looks of horror reinforces the connection between fear and sadness and terror. The human being is perfect up to the age of six (6). After that, learning kicks in and it’s all downhill until death. And that’s why when they are hurt, it should be full and open warfare against those who’d dare to harm them. Gotta love a physics joke. Better yet, you have to love physics. It’s not a subject; it’s the rules. ← LIONEL PODCAST: Stop Questioning God, Country and Official History. Do As You’re Told. LIONEL PODCAST: Don’t Tell Me the Truth! LIONEL PODCAST: Postprandial Psychosis, America Needs A Colonic, Society Devolves. Don’t Get Me Started! LIONEL PODCAST: Realize It’s Real Lies and Its Real Lies.